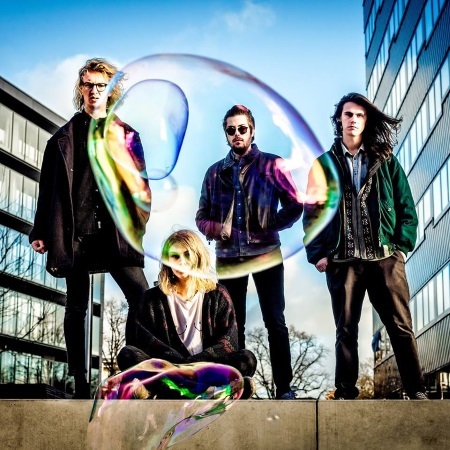 Dutch indie quartet Palmsy sing about about the perennial theme of a girl walking out on one of the band members on their debut single Ambulance. It is an upbeat song that lacks the finesse of the Arctic Monkeys or the swagger The Strokes, but it will get their audience moving during a live show. A bit more rough-around-the-edges garage rock would be a good idea. Also: turn up the bass while they are at it.